When will you stop learning? 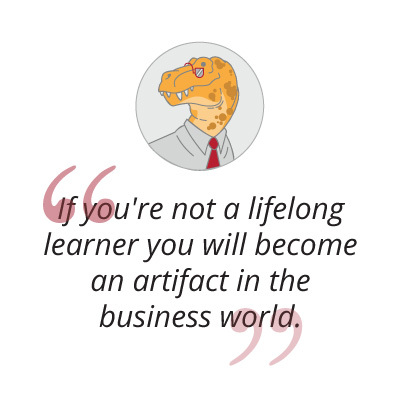 At the age of 80, the Dinosaur decided he had more to learn. 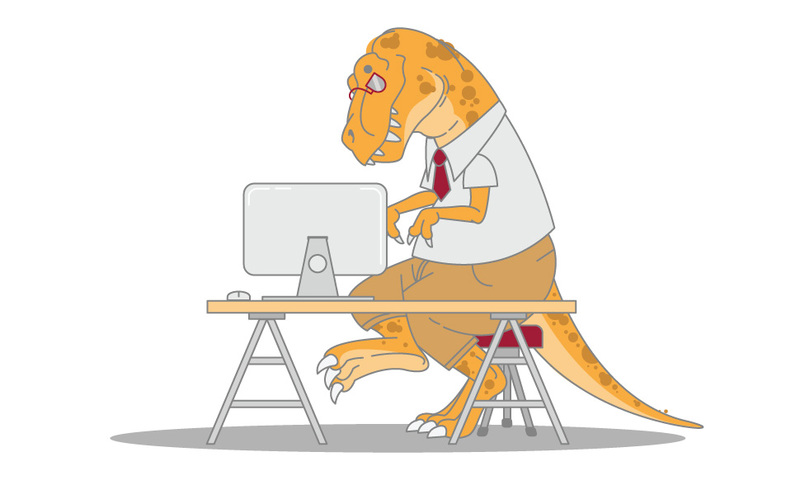 The Dinosaur, as he’s affectionately known around the GetSmarter offices, has the distinction of being one of GetSmarter’s oldest students. 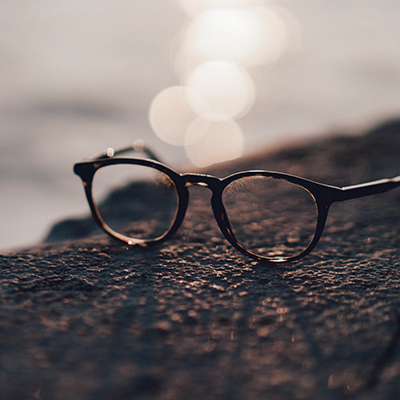 After successfully completing the Harvard VPAL’s Cybersecurity: Managing Risk in the Information Age online short course last year, he proved learning is a lifelong endeavour. 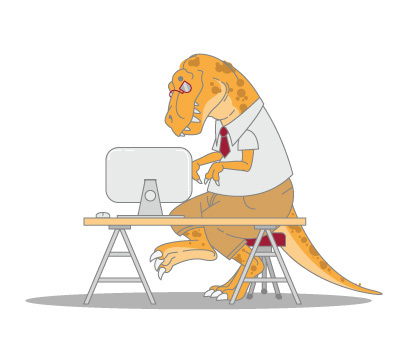 The Dinosaur’s continuing work as a consultant prevents us from revealing his true identity, but his nickname was coined from the way he signed each of his emails to our team: Your Dinosaur. And work he did. Over the eight weeks of the course, our Dinosaur worked his way through each module, even purchasing headphones to make sure he never missed a word of the video lectures and live sessions. Though he was travelling during 80% of the course, he completed all of his assignments on time, requesting only one extension. He admits that much of the challenge is cultural. 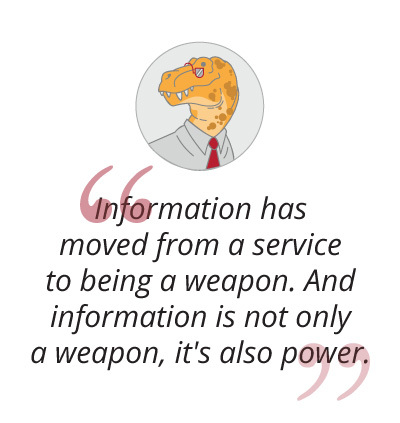 “I’m an immigrant to data, and all the people in the senior space don’t have the understanding of data and information that the younger people have.” While the Dinosaur says time will solve this problem, he identifies continuing education as the primary way of keeping senior decision-makers relevant while they wait for digital natives to rise through the ranks. His commitment to lifelong learning is an inspiration, a challenge, and proof that there’s no shelf life on your ability to learn new things.